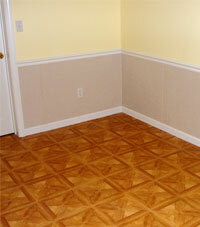 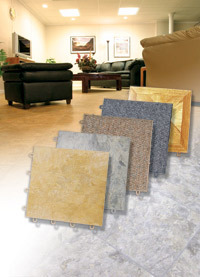 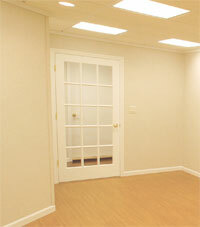 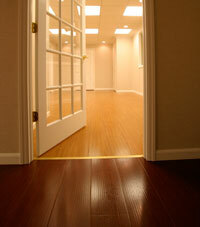 Our basement remodeling products come in neutral colors to match any home decor. 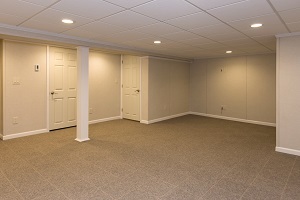 Our Total Basement Finishing system transforms your damp, ugly basement into a beautiful, comfortable finished living area for you and your family to enjoy. 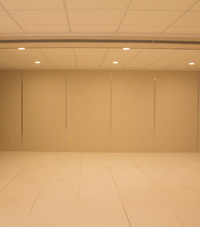 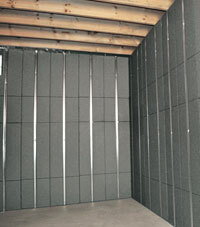 The specially-designed basement wall panels, basement flooring, basement ceiling system, and basement windows are waterproof, resist mold, dampen noise and provide thermal insulation. 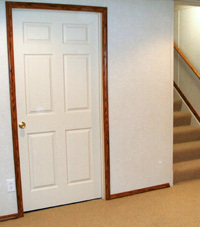 All of our basement remodeling products are flexible enough to fit your basement finishing ideas and look great when they're installed together! 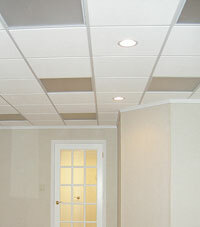 Contact Total Basement Finishing of Western NY today for a free basement finishing quote in Rochester, Buffalo, Niagara Falls or nearby.